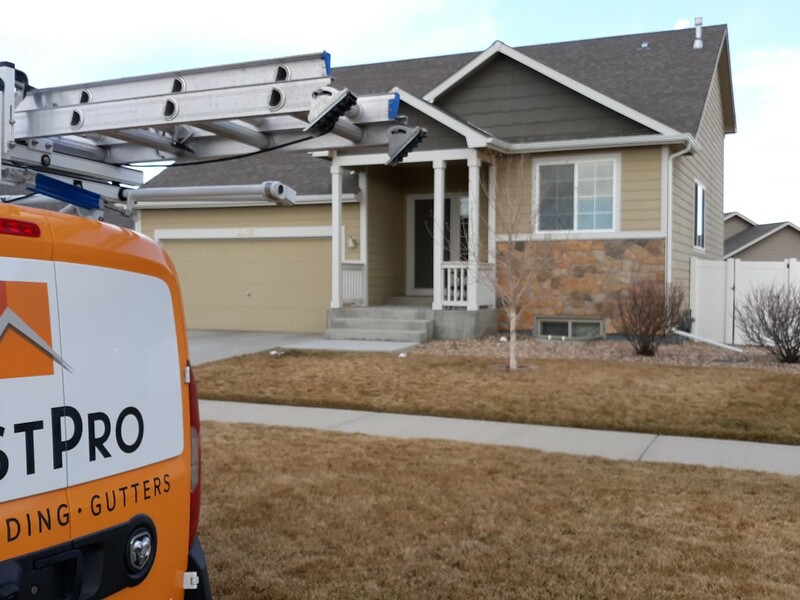 WestPro founders Beck Olson and Patrick Knackendoffel are driven by a passion to deliver top-quality roofing, siding and gutter systems to homeowners and commercial property owners in Boulder County. We do things the right way the first time, and can educate you on the best products and solutions to protect your property from the demanding Colorado climate. Choosing a new roof doesn’t have to be an overwhelming experience. WestPro’s well-trained roofers are ready to help you every step of the way. We install GAF® roofing systems manufactured by North America’s top roofing manufacturer, and our team has earned GAF Master Elite® Certification. GAF’s factory certification program trains roofing contractors and assures consumers that their roof installation will be professionally completed. Only 3% of all roofing contractors in the U.S. have qualified as Master Elite! Superior durability. Get the most durable fiber cement siding from the leader in the field. Custom design. James Hardie’s inventive online design tool lets you experiment with colors and styles to find the ones that complement your home. Lasting color. You’ll see less fading and cracking with Hardie’s ColorPlus® Technology, which means less maintenance required. Excellent warranty coverage. Get a 30-year, non-prorated warranty on James Hardie siding products. Improper installation of any product will surely lead to failure over time. The longevity of any product lies in the details of a proper installation. 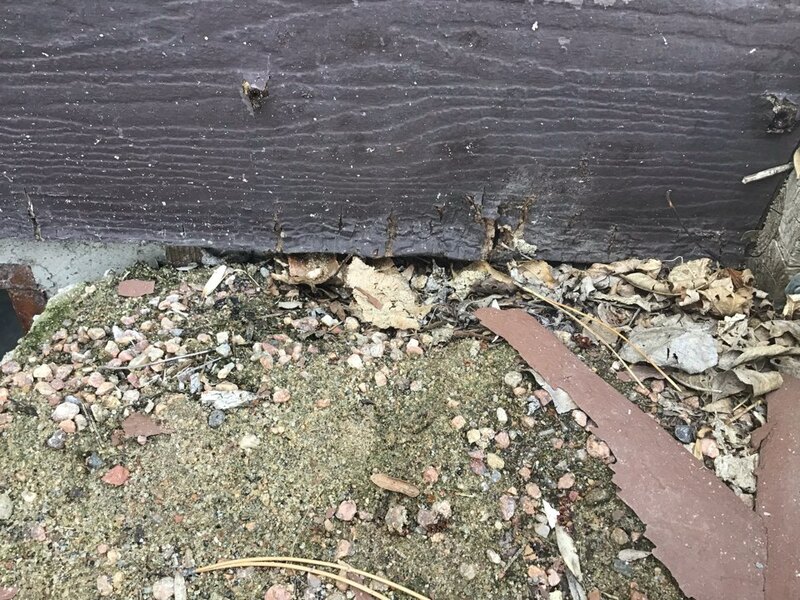 This siding should have a 6 inch minimum clearance from the ground to avoid any penetration of moisture into the siding. WestPro’s attention to detail and installation expertise of James Hardie fiber cement products ensures a quality outcome for our customers. Call WestPro today to receive a free siding quote and consultation. 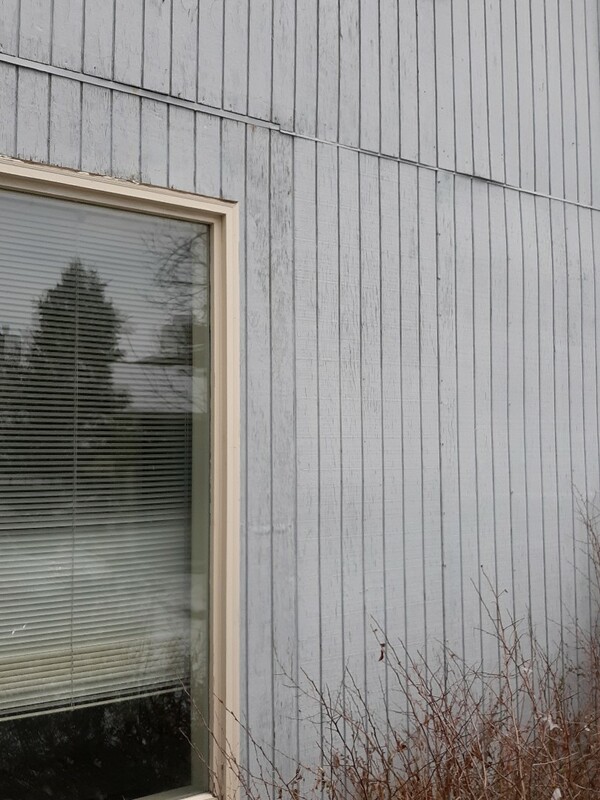 Many Longmont homeowners have original wood-based siding that is 20-30 years old. 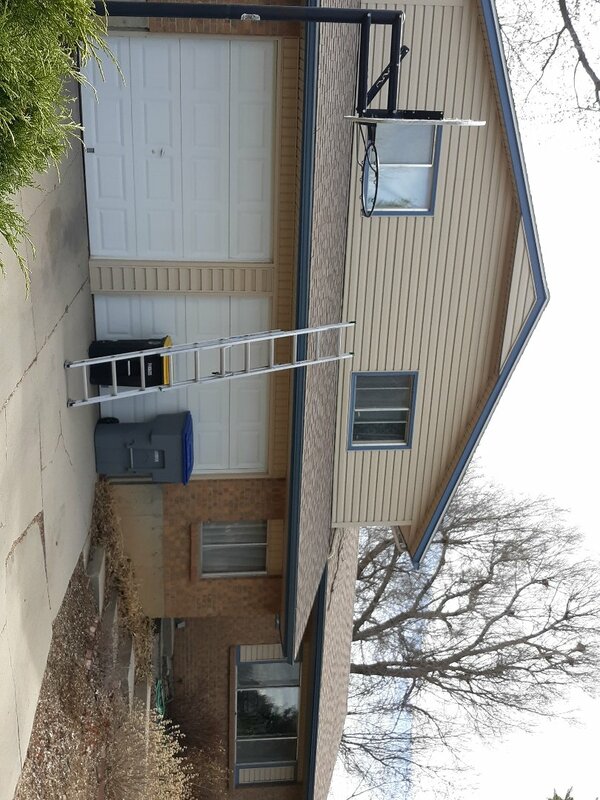 WestPro replacing rotten wood siding with James Hardie fiber cement products that are Engineered for Colorado’s unique climate. Call WestPro today to schedule a time to receive a free quote. 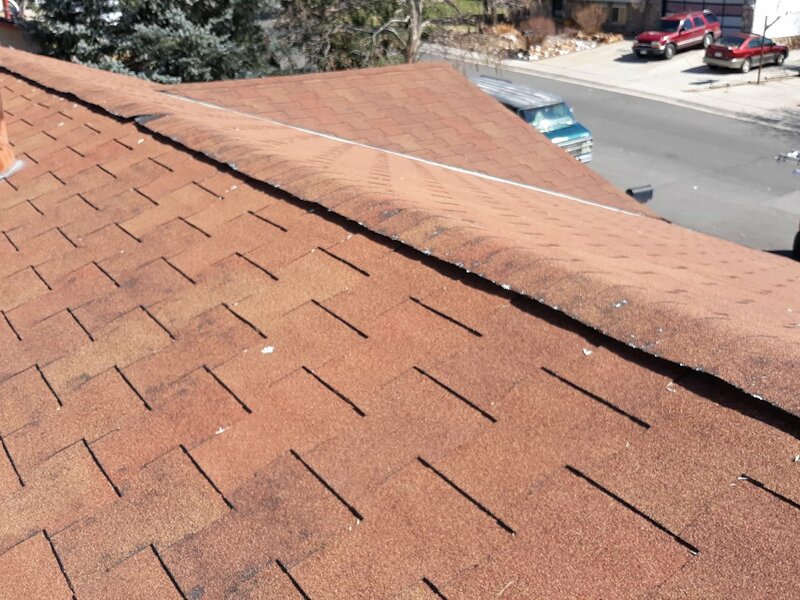 Inspection of asphalt shingle roof system on Lashley St in Longmont CO reveals two wind damaged shingles. Roof still has some life left. Recommending repair at this time. 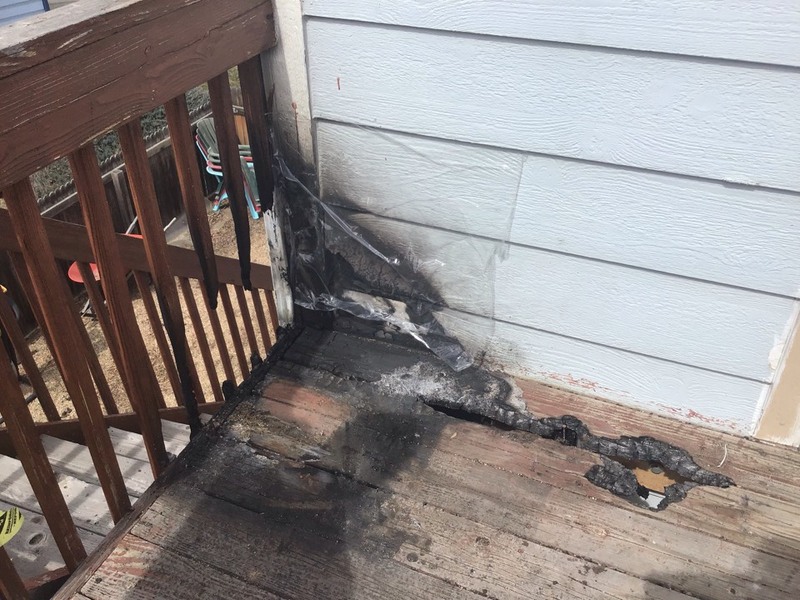 Looking at fire damage to old pressed board siding in Longmont, Colorado. Just one of the many reasons WestPro recommends James Hardie Fiber Cement Siding. 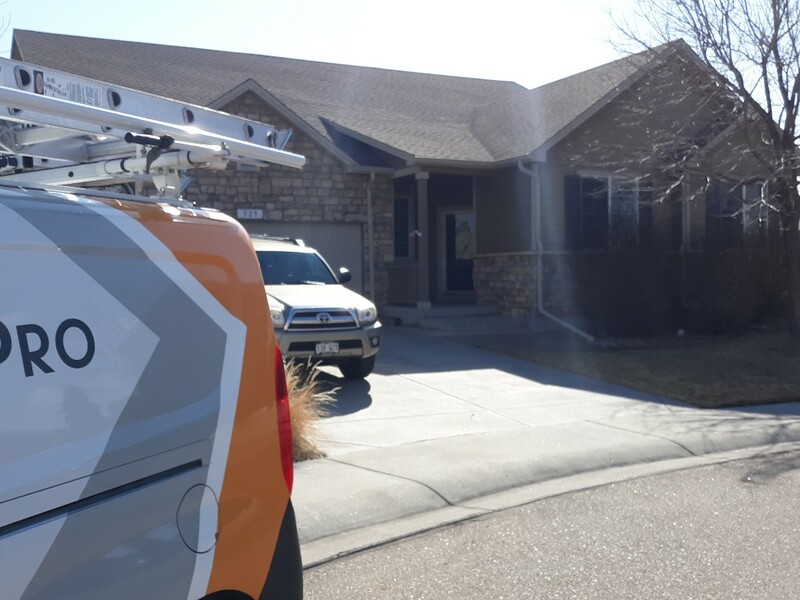 This siding is designed for Colorado’s harsh climate and is installed on more homes in Colorado than any other siding manufacturer, and for good reason. Call WestPro today to receive your free siding quote. 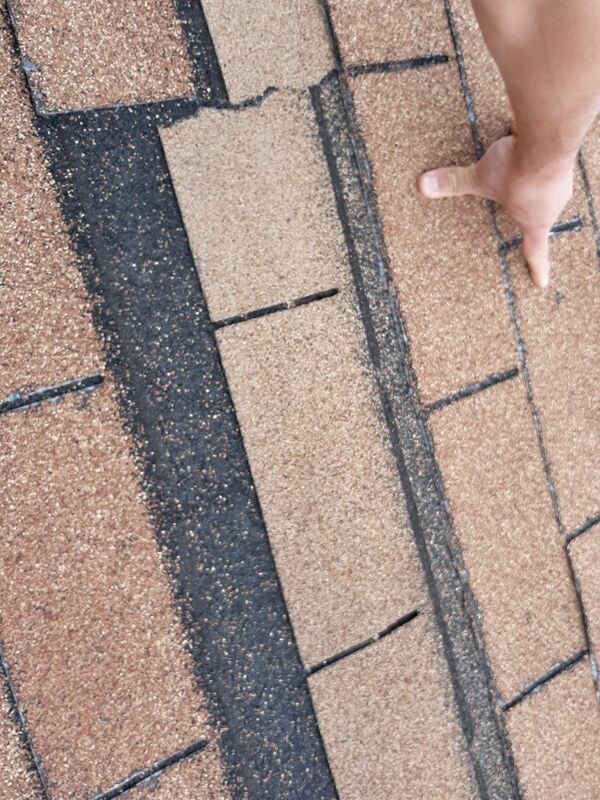 Old shingles have a tendency to become damaged by wind. This is very common in Colorado. 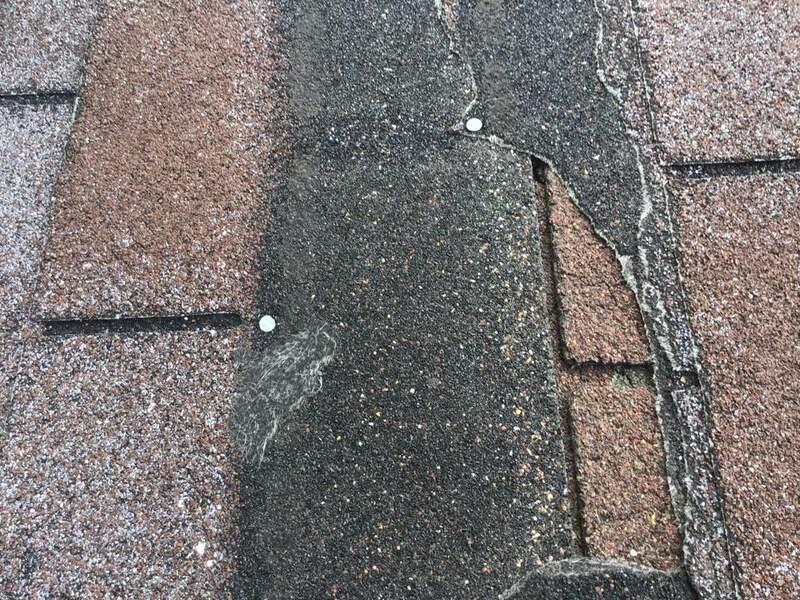 Today, I am looking at wind and hail damage in Westminster, CO. WestPro recommends replacing hail and wind damaged shingles with the GAF Armorshield II Class 4 Impact Resistant Shingle with Up to 130 mph wind rating. Longmont, Colorado was hit by a large hail storm in August of 2018. 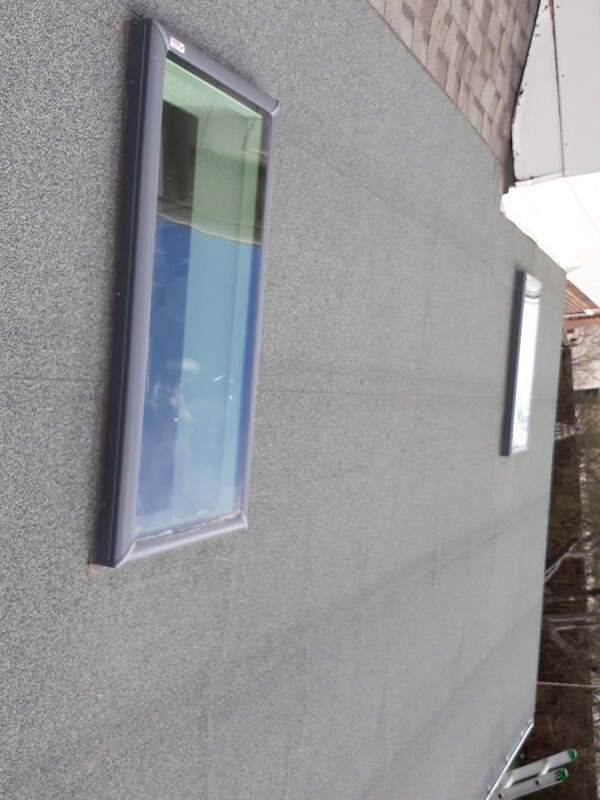 Local residents choose WestPro for their roof replacement for our customer service and quality installations. 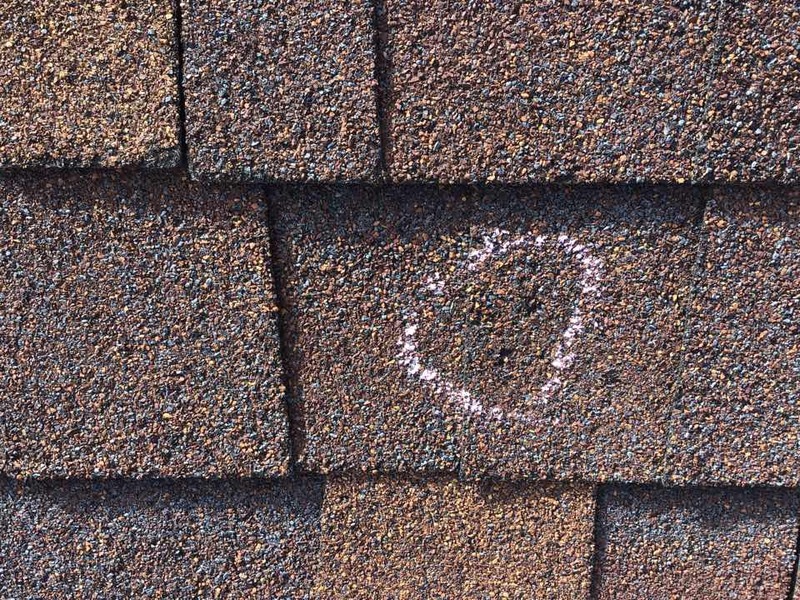 Call us today to see if your roof qualifies for hail damage replacement. WestPro recommends replacing with the GAF Armorshield II Class 4 Impact Resistant Shingle! 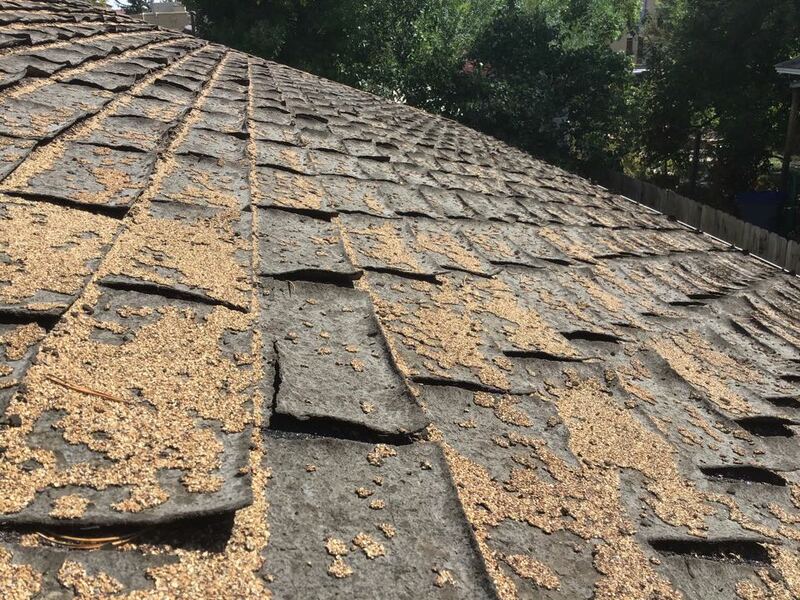 Looking at hail damage in Glenarbor Circle in Longmont, CO. WestPro recommends a UL Class 4 Shingle. 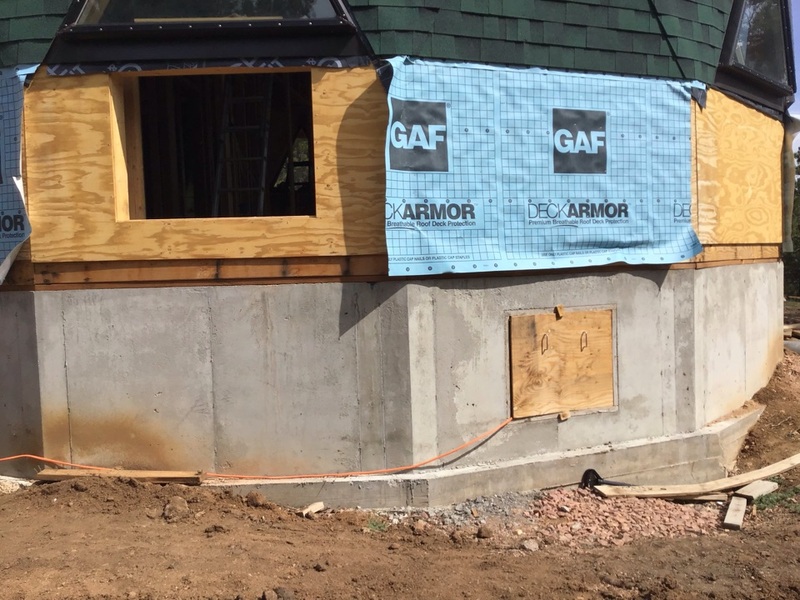 The GAF Armorsheild II is a Impact Resistant Shingle designed to withstand the common hailstorm we get on the front range. 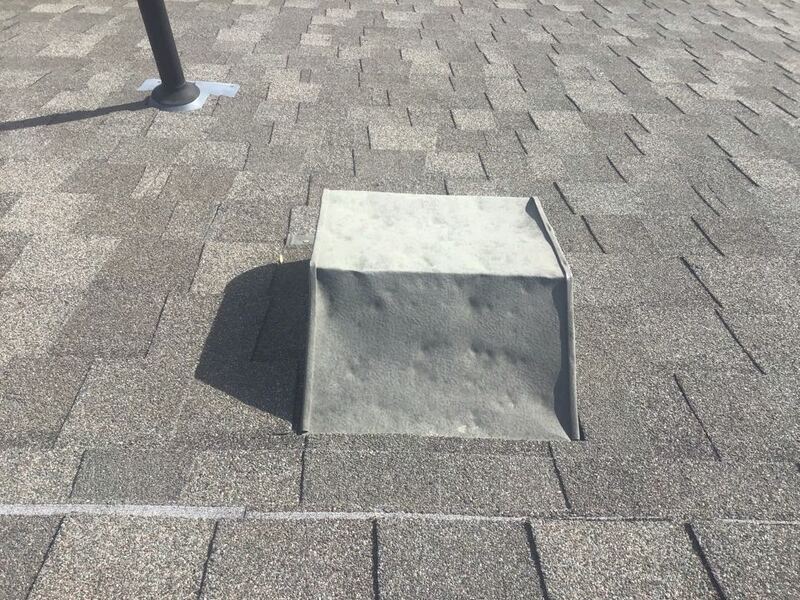 Does your roof look like this? If it does, Lord help you. Roofs in Colorado on average only last 11 years. 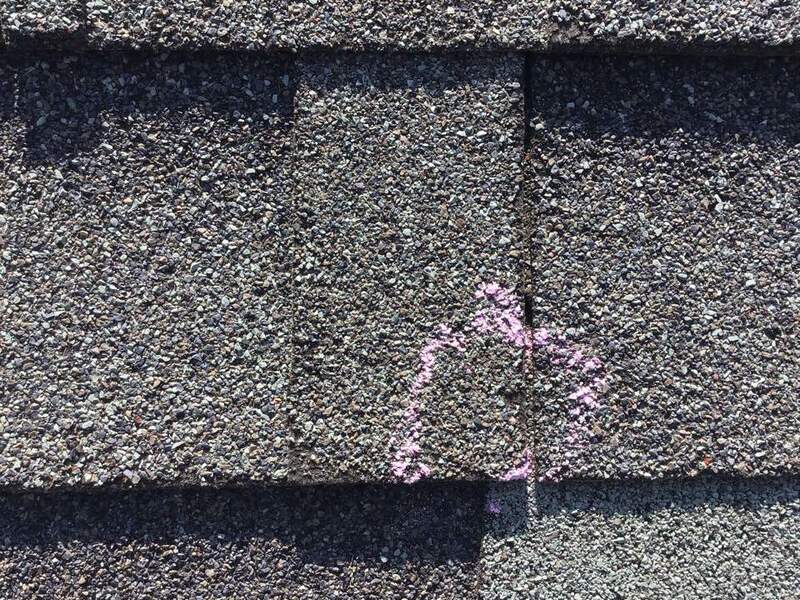 Replace your old or hail damaged roof with WestPro and the GAF Armorshield II Class 4 Impact Resistant Shingle. 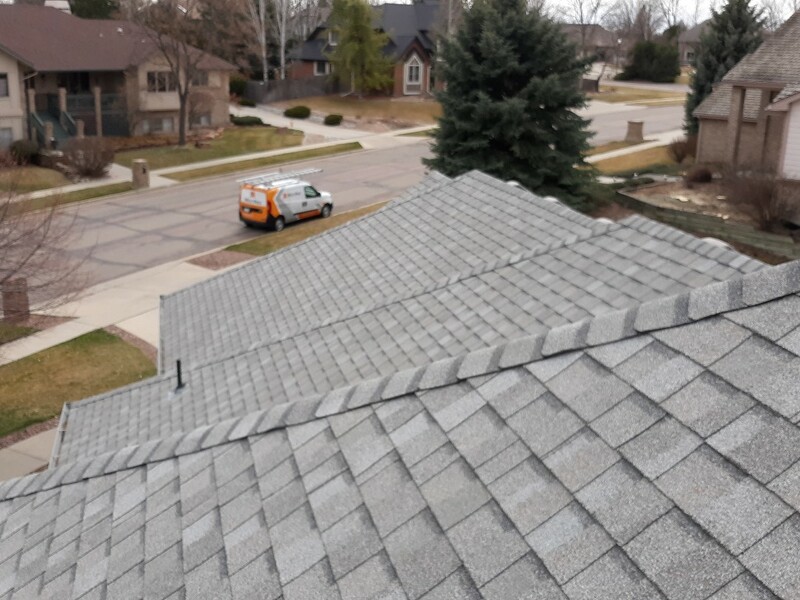 WestPro is inspecting hail damage in Longmont, CO. Hail damage recommends replacing with the GAF Armorshield II Class 4 Impact Resistant Shingle. 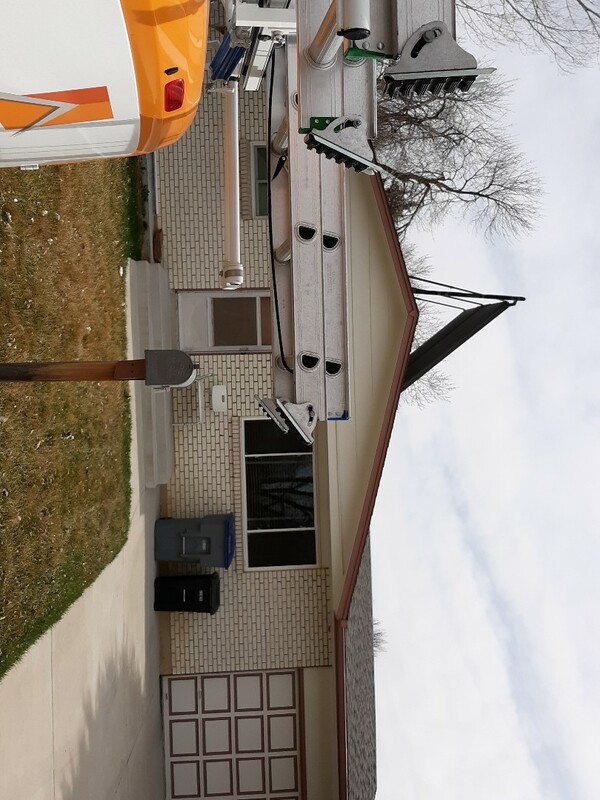 Old roofs in Longmont, Colorado must be replaced! Be proactive not reactive. 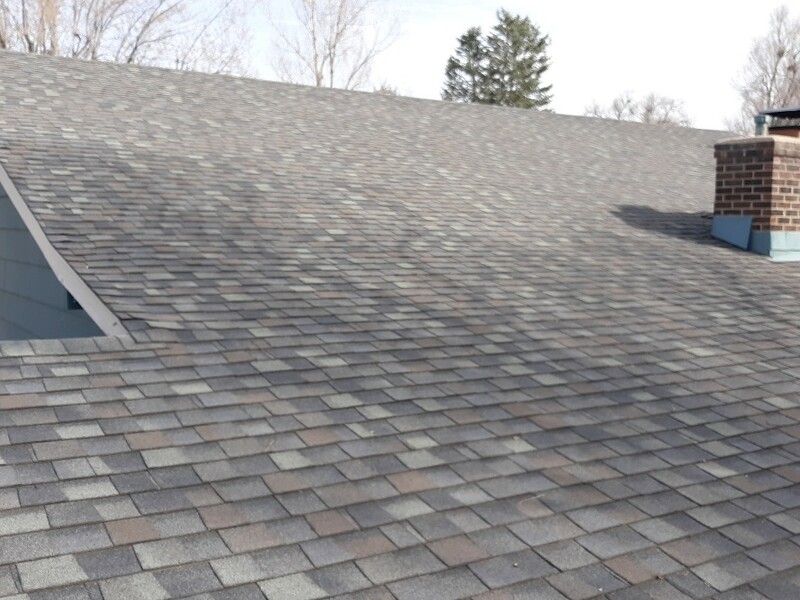 WestPro recommends replacing with the GAF Class 4 Impact Resistant Armorshield II Shingle. 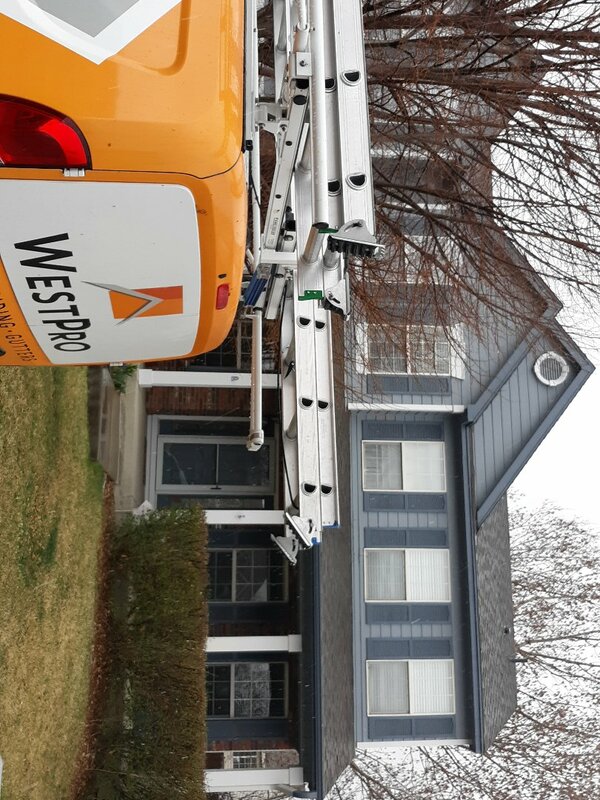 Let WestPro be your choice for creative roofing, siding and gutter solutions. Call us at (303) 834-9236 or submit an online contact request form today!